Alicia is passionate about equipping and empowering leaders. 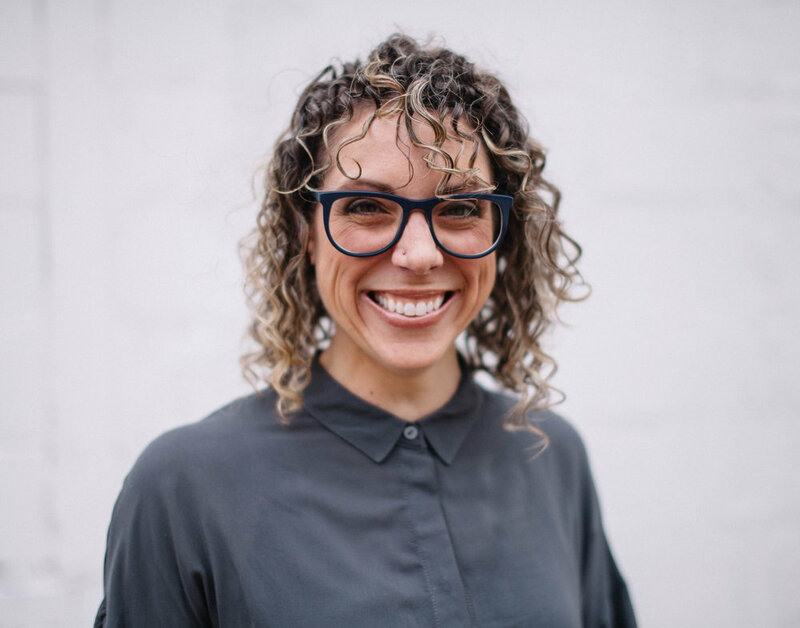 For nearly two decades, she has trained and equipped over one thousand leaders to engage their local communities by contextualizing the Gospel and its application. Alicia compassionately crosses cultural boundaries having lived, served, traveled, and studied in 25 countries on six continents. For more than 10 years, she has served as a pastor in both growing mainline and non-denominational churches in the Minneapolis/St. Paul metropolitan area. She has also held advisory and leadership roles in both state government and non-profit organizations. Alicia has her Master of Divinity from Bethel Seminary (St. Paul, MN), a Master of Arts in Teaching from the University of St. Thomas (St. Paul, MN), and is currently a doctoral candidate at Regent University (Virginia Beach, VA) pursuing a Doctorate of Strategic Leadership with a focus on Global Consulting. I am currently available for a free consultation.